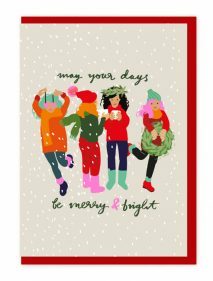 A charity pack of 5 cards and 5 envelopes. 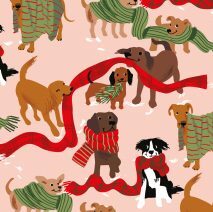 Dogs and Christmas scarves. 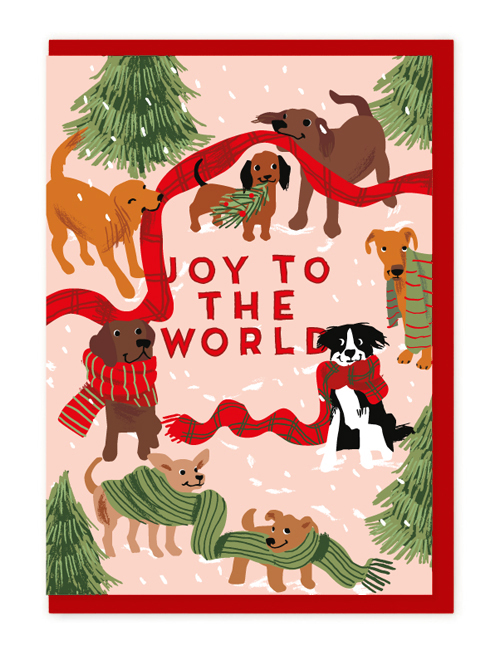 “Joy to the world” message. 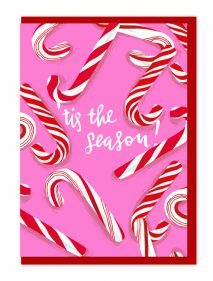 Blank inside and supplied with bright red envelopes. 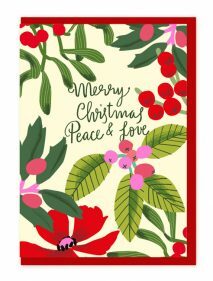 Noi Publishing will donate 25p from the sale of each pack of cards, to Trekstock a charity providing young adult cancer support. Registered Charity No.1132421.